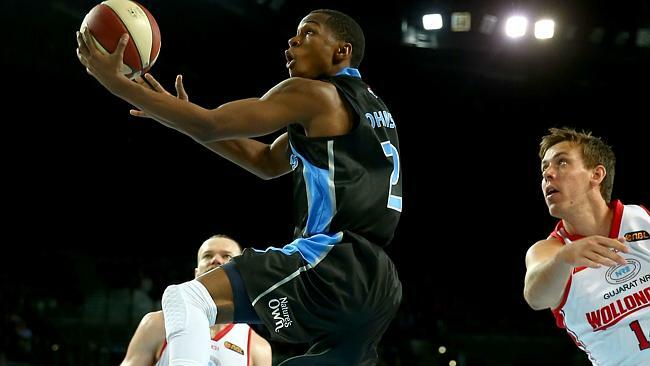 for 5 games to watch for the fans on NBL.tv. Friday night we have 2 games to watch with the first being the New Zeland Breakers playing the Townsville Crocodiles. This should be a relatively easy win for the Breakers who were looking their the goods against Wollongong last week and i dont think the Crocodiles will have enought to take down the defending champs this early in the season. The Breakers are a team that has on majority not changed much over the last 3 years and their expereince playing with each other should be enough to get them win. The Second game for Friday is the Perth Wildcats playing the Sydney Kings in Perth. This should be pretty close match up. With the Kings winning their game last round against the Melbourne Tigers i think they will have some confidence going into the Perth Arena but in the end i dont think they will have enough to get the win. It should be close game and AJ Ogilvy should run rampert in the post but unless James Harvey and Ben Madgen are both nailing their shots James Ennis and the Wildcats should have enough to get the win at home. Should be the pick of games to watch on Friday with it being played on ONE HD at 9.30pm. starter last round showed off their depth of bench and the level they will playing in the close defeat Perth. It will be great to see a full strength 36ers play against a hopefully full strength Hawks. The Hawks have added their second import who might play if his immigration and FIBA paper work goes through in time. The Hawks have the potential to be a very strong team but this early in the season with a new import to adjust to, i dont think they will be able to keep up with the new run and gun Adelaide 36ers. Adelaide should easily get the win this time. The second game on Friday is the Cairns taipans playing against the New Zealand Breakers in Cairns. This should be a great game with the Taipans showing how strong an offensive threat they have become this season with 100+ point 40 minute game in their win against Townsville. 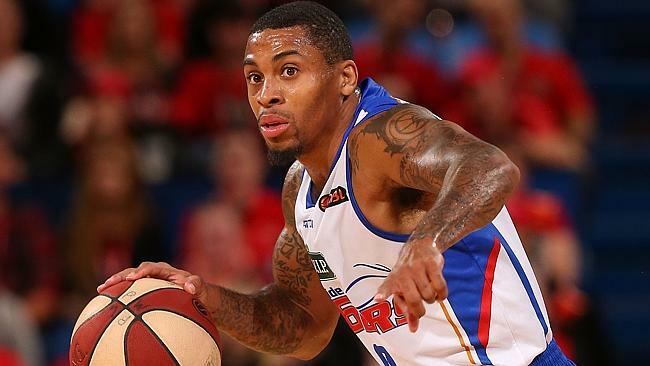 If Jamar Wilson can perform how he did last week Cairns should get the win. The breakers will be tired after their game the night before against Townsville and if Cairns are hitting thier shots they should get the win but it will likely be a tight game. I doubt the Breakers will let them get their own way like they did against the Crocodiles. 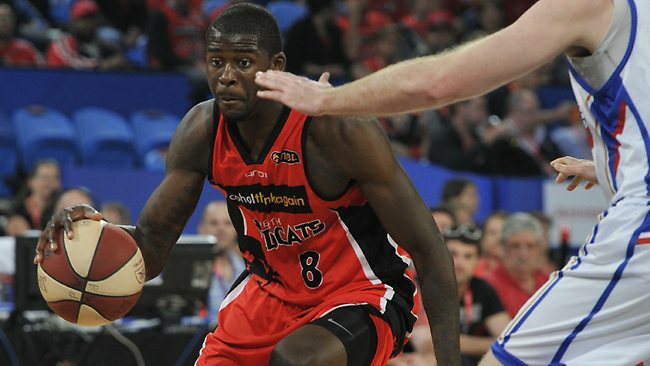 The Final game of the weekend is on sunday with the Perth Wildcats taking on the Melbourne Tigers in Melbourne. The Tigers may play Chris Goulding for limited minutes floowing a fitness test which may give them a bit more on offense but unless they can contain James Ennis Perth might get their second win for the weekend. For Melbourne to get a win in this game Mark Worthington must stay out of foul trouble and make his mark on the game like he did last week against Sydney. I think this should be a close game and is probably the most difficult to call. Id like Melbourne to get a win but i think Perth may still be too much for them untill they have a full strength Chris Goulding. As it stands they dont have enough of an offensive presence to keep up with Perth but given this is the Wildcats second game of the weekend it may be a close one.